Bedugul is a mountain lake resort area in Bali,Indonesia, located in the centre-north region of the island near Lake Bratan on the road between Denpasar and Singaraja. 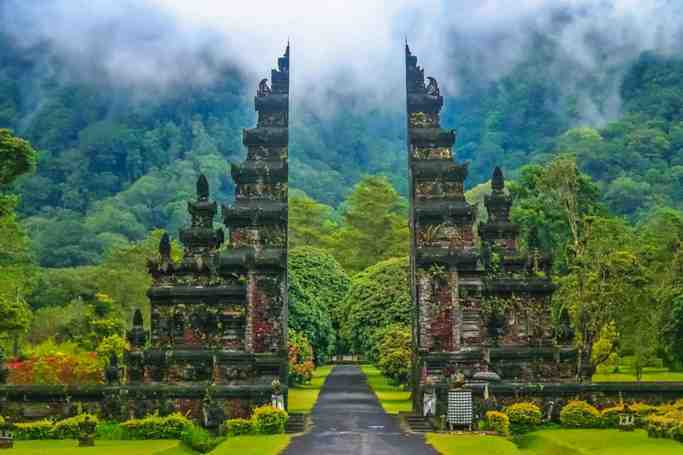 Bedugul is located in the Tabanan Regency, at 48 kilometres north of the city of Denpasar. Other nearby lakes are Lake Buyan, and Lake Tamblingan. Bedugul enjoys a mild mountain weather due to its location at an altitude of about 1,500 metres (4,900 ft) above the sea level. 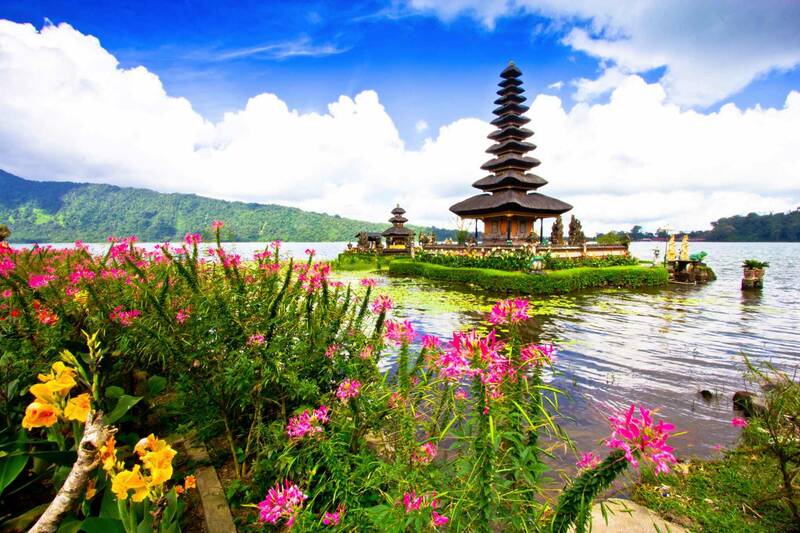 Major sites in Bedugul are the Pura Ulun Danu Bratan water temple and the Eka Karya Botanic Garden. The Botanic Garden, opened in 1959. 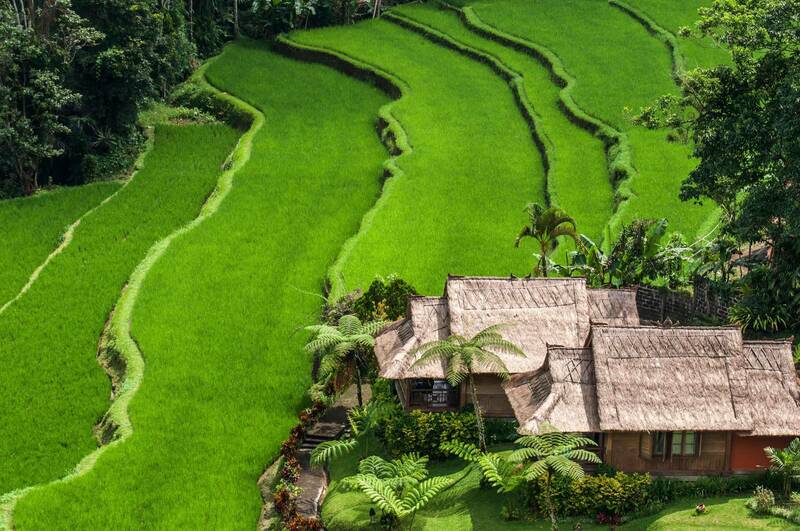 With a total area of 157.5 hectares (389 acres) is the largest in Indonesia. The Eka Karya Botanic Garden was established under the auspices of Indonesia's first president, Sukarno, on July 15, 1959. It is located on 157.5 hectars land ranging 1,250 meters to 1,450 meters above sea level with 2,000 species of plants and 20,000 plant specimens ranging from orchids, roses and medicinal plants to palms and Cyatheas. It also has a stunning view of Buyan Lake. The Eka Karya Botanical Garden has won the Cipta Pesona Award 2011 from the Culture and Tourism Ministry in recognition of natural tourist attractions, cultural tourist attractions and artificial tourist attractions.